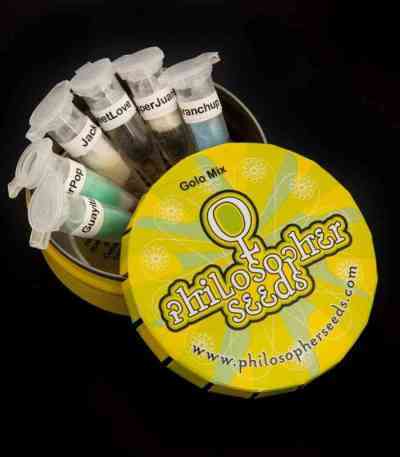 The indoor mix offers you a variety of seeds that are all suitable for indoor cultivation. This pack of 10 seeds is offered to growers who do not like to stick to just one type of Cannabis and to growers with a smaller budget. You can expect a selection of both Indica and sativa hybrids from our catalogue.